Telstra CEO, Andy Penn, recently promised to pay small business invoices within 30 days in a major step forward for the cashflow gap affecting many of Australia’s 2.1 million small businesses. 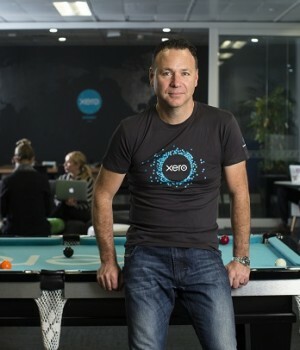 But it’s still a major problem — new data from Xero shows small businesses are feeling the biggest squeeze from Australia’s largest companies. Collected from millions of invoices across Australian Xero small businesses over the past six months, the data shows that one in five invoices payable by ASX 200 companies to small businesses have been overdue by more than 30 days and there were more than 3.8 million invoices raised across the Xero small business economy within the last six months that are currently overdue. Furthermore, 65% of small businesses had invoices overdue by more than 30 days at any time in the last six months, causing them to experience a cashflow gap and 56% of small businesses currently have invoices overdue by more than 30 days. Previous media reports have said that Woolworths, Rio Tinto, Kellogg’s and Fonterra are all pushing out payment terms to anywhere between 45 and 120 days for suppliers. With an inquiry into late payments by the Australian Small Business Ombudsman (due to report next month) and talk around a voluntary payments code, it’s clear something needs to be done. Australia has fallen behind on the global front. The UK has a payments code that pushes big business to pay invoices within 30 days while the US’ SupplierPay initiative sees large companies pledge to pay small businesses within 15 days. No such pledge or commitment exists here yet. What does all this mean for small businesses? “The data shows that we’re significantly failing small businesses in Australia. There are 2.1 million small businesses in Australia, employing 4 million people. 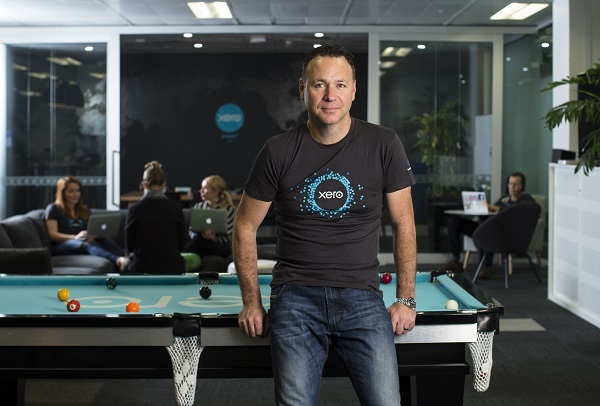 Together, those businesses collectively contribute a third to private sector value to our national GDP,” said Trent Innes (Managing Director, Xero Australia) on what the data means for the small business economy. “There’s no doubt that small businesses are a core part of the Australian economy but when big businesses fail to pay on time, small businesses are forced into what we call a ‘cash flow gap’. Any business that lacks the resources to fund this gap or otherwise fight late payments is being increasingly put on the backfoot. “The pledge from Telstra CEO, Andy Penn, to pay small businesses within 30 days is a positive step in the right direction, as is the inquiry by the Australian Small Business Ombudsman into late payments. Now we all need to stand behind the call for change. “Other regions are addressing the issue. The United Kingdom has implemented a payments code that pushes big businesses to pay small businesses within 30 days, while the US has an initiative that sees big businesses pledge to pay within 15 days. “Small businesses are significant drivers of the Australian economy, but it goes without saying that a business in negative cash flow can’t grow. When you extrapolate that fact across our small business sector, it has a startling flow-on effect for the entire economy. Next article“If you don’t know where you are going, any road will take you there” Does your business have a vision or is it wandering aimlessly?